Summertime, the pinnacle of fun, at least for the kids that is. It’s that time of year when they can play from dawn to dusk without a care in the world. However, we aren’t kids. Instead, we get the pleasure of being parents, the constant worriers, watchers and care givers. Not that we can’t have a little fun too, but we get the honor of being the reasonable ones. 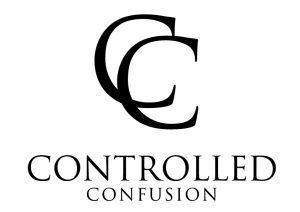 The ones that have to say “no you can’t have candy, cake, cookies, or any other type of sweets for breakfast!” The ones that make sure the kids eat healthy, or at least fairly healthy. But, even I can’t and won’t deprive my children of a tasty treat in between healthy meals now and again. The only problem is with all the artificial sweeteners, flavors, colors, and who knows what else, it’s nearly impossible to find a guilt-free, family-friendly summertime refreshment. Luckily, I recently had the opportunity to try Jolly Llama Sorbet and Cream Pops as a test treat. 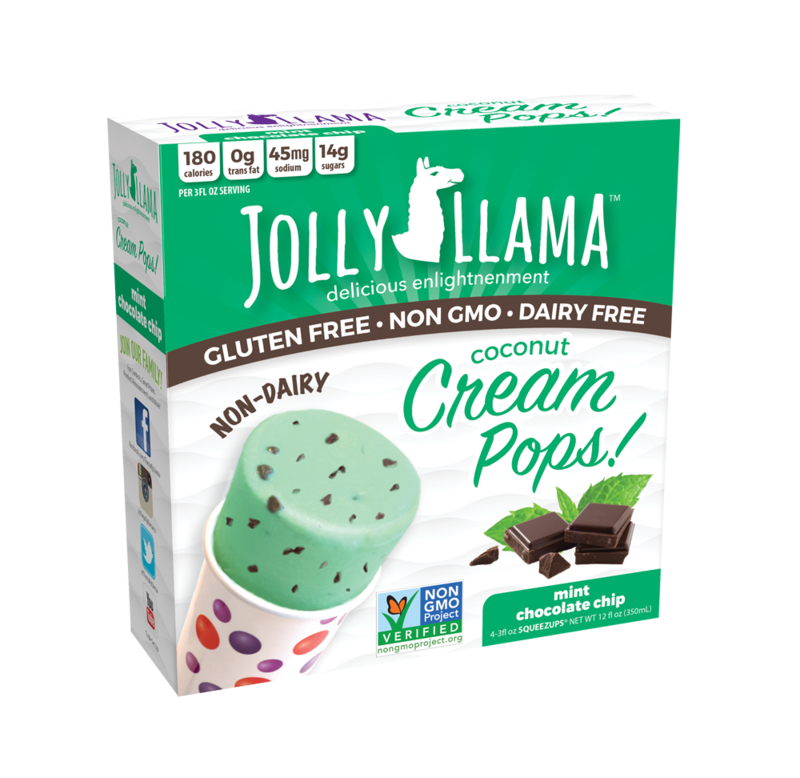 I was happy to hear that Jolly Llama brand Sorbet and Cream Pops are dye free, dairy free, gluten free, allergy free, and non GMO! Once I read this I knew it was time to see if the kids could tell the difference between these guilt free treats and the traditional high sugar, dye filled comfort treats that you typically find lining the shelves at the supermarket. 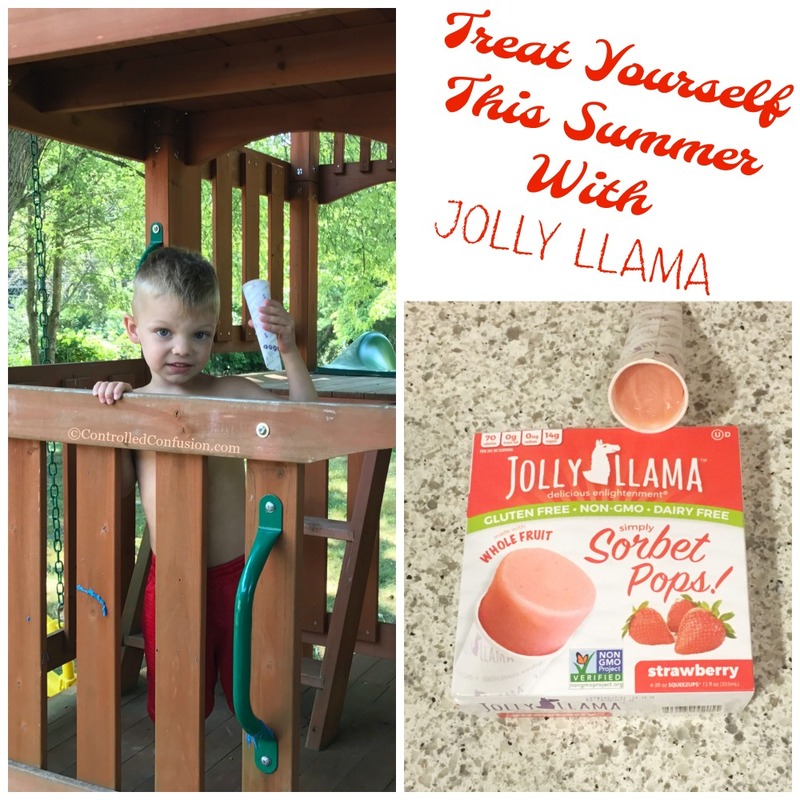 So on a hot summer day when they kids asked to have a cold snack we dropped a few of the Jolly Llama Sorbet packs on them just to see what would happen! Next thing I know they devoured an entire package and were looking for more! Just like that we found a new summertime treat that the kids and I can agree on. With so many incredible flavors to choose from, you are sure to find something that will satisfy your family’s sweet tooth. My kids went crazy for the Strawberry Sorbet Pops! See below for a list of available flavors. For the adults like me that have a little bit of a sweet tooth but aren’t interested in a snack packed with calories, certain flavors of Jolly Llama sorbet have as few as 80 calories per serving! Now I can partake in the party without the guilt that usually follows! Ready to be introduced to Jolly Llama yourself or interested in finding out more? You can visit your local Wal-Mart or click HERE to find a Jolly Llama retailer near you. I know that once you try the delicious Jolly Llama Sorbet and Cream Pops you will become a Llama Lover just like we did. With that in mind you can click HERE to get your own introductory coupon for $1.00 off of two boxes of Jolly Llama. Don’t forget to spread the love to all of your friends so they can try Jolly Llama and save a buck at the same time! 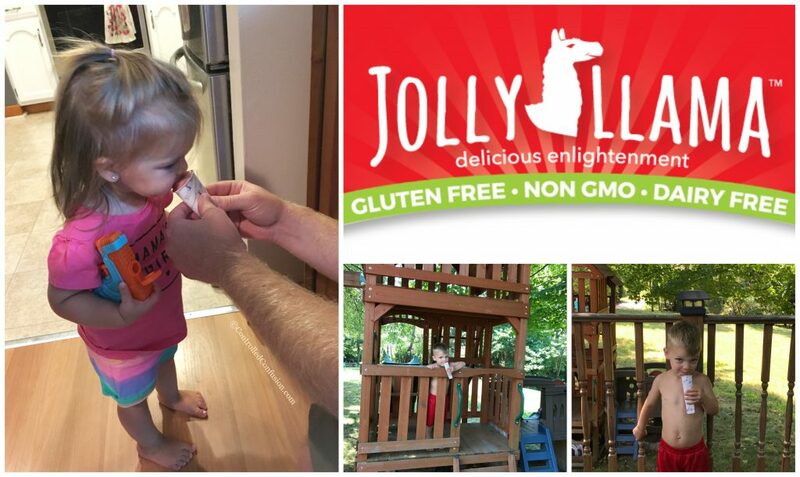 Follow Jolly Llama to learn more about their products!